Mixed Bag Mama: What's for Dinner? 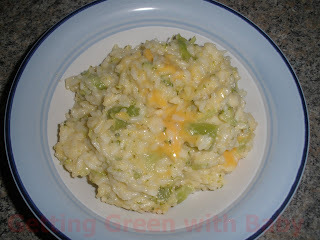 Cheesy Broccoli Rice! I'm sure you can figure out how to make this yourself without reading the "recipe" below, but I thought it would be fun to share if you have picky eaters and are at a loss for what to make for dinner tonight! 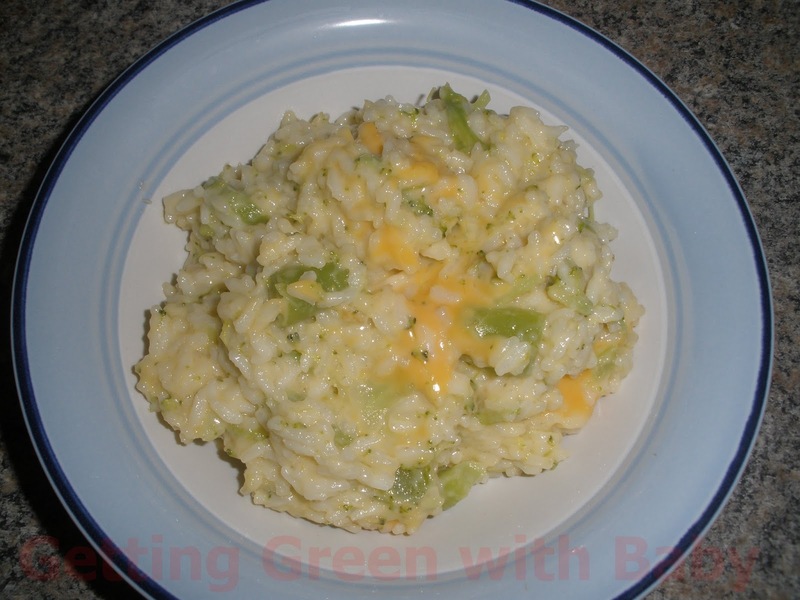 2) You don't have to, but I'm lazy and cook my frozen broccoli in with the rice. You'll want to put the broccoli in the same time as the rice. 3) Once the rice is finished cooking, add however much Velveeta you would like and mix everything up so it gets nice and melty!